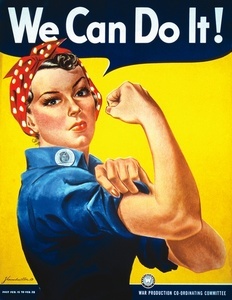 One of the biggest challenges I have faced since becoming a mom is trying to stay on top of everything. I remember when the boys were babies and diapers, wipes, burp cloths and bottles littered every ounce of my home. I assumed (naively) that once they got older it would get easier. What was once the above mentioned items is now homework papers, overdue library books, Lego’s the occasional half chewed lollipop, kids DVD’s and almost always a sock, now liters just about every corner of my home. Through in some dog hair and one stay at home Mama who can’t seem to remember where the vacuum cleaner is kept you have one great mess. So it was with much anticipation (and a bit of intimidation) that I met with the awesome Kristin Lawrence with Carolina Neat Freak. Why was I intimated you ask? Well, I was convinced that she would take one look at me and automatically know that my closet is a bottomless pit and that the last time I organized my silverware drawer was pre-kids (horrifying, I know). But just the opposite. Kristin met me over coffee one day last week and with genuine ease and likability handed me a folder with information on her business; plenty of pictures, organizing tips, lists and a way to contact her. I was put at ease immediately and that was within the first 2 minutes. I must mention that because when you turn your house over to someone to help organize and shape up you want to be put at ease and I was instantly with her bright smile and her clear joy for helping people get back in control of staying organized. Kristin found her organizing knack early on and gives most of the credit to her Grandmother who started her off young with making sure she picked up her toys and put everything away where it belonged. Things always stayed clean and neat and from there Kristin began to follow in her Grandmother’s footsteps not only with herself but her friends, especially as she got older and began to help out class mates keep their work organized. Before long she discovered how much she enjoyed this role and now after years of being a professional organizer she still loves every second of her family inherited gift. Originally from Pittsburgh, Kristin has a Master’s Degree in Business Administration with a Marketing background. She has been married for 13 years to her husband David, stays at home with children, Hunter (9) and Hayley (6), and currently resides in the Fort Mill area of South Carolina. 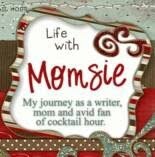 Like a lot of Momprenuers, she began her business simply by helping out some friends and family members become better organized. A quick note to mention, Carolina Neat Freak is not a cleaning service (vacuuming, scrubbing, etc...) Instead Kristin is devoted to helping you find simple solutions for a Clutter free home. 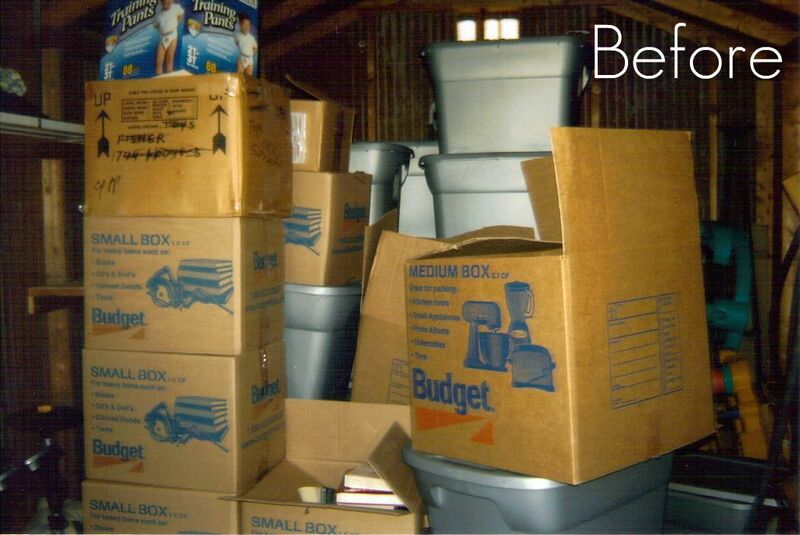 She has 15 years of experience being a Professional organizer and tells me no job is too little or two small. One of the cool things I learned while chatting with her is she goes above and beyond by helping you make use of things you already have around the house that you can use for organization. The idea that I might actually have space and areas of storage I never knew I had was a great thought to digest. 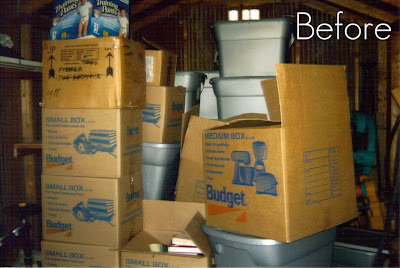 After chatting with her for awhile I could begin to visualize Kristin’s high energy and love for organization being able to help not just me, but many people like me who are worse off than my cluttered house. Some people are really in bad shape and need an action plan to start somewhere. One of the key components in helping and hiring a professional to do so is to not only get you up off of the ground and take away the helplessness feeling of being overwhelmed. I know I have been there. Many times I have stood in my closet and not knowing when or where to start will turn around and walk out. In my case only a few months have gone by, but I know for many it can be years and over that time the loss of control and unorganized life can cause a lot of stress and frustration. Kristin does point out that she is not a psychologist, although she has access to many resources in this industry. Her skill and experience lies within helping you set up a system that makes sense to you and your particular situation whether it is a messy garage, a cluttered kitchen or pantry, or even if you have just moved into a new home and need help organizing your new living pace and set up. A professional organizer will help you get motivated, set up priorities will teach you new ways to manage your time and deal with clutter. First – You get a FREE 30 minute phone consultation to discuss your needs and ensure a good fit. Second -In person session (60-90 minutes) where you will clarify your goals and develop a step by step plan for success. Once she has answered all of your questions and assessed the situation she will then schedule a hands on organizing session ($50.00 fee for this session). Labels, tags, & some bins are provided the first organization session. Also she let the client borrow tote bins for "Trash, Donate, and Keep" stuff so it is easier to organize. 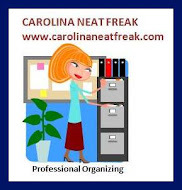 In a nut shell, the client has no need to lift a finger; Carolina Neat Freak will do it all. Make sure you visit www.carolinaneatfreak.com. For more information and how to go about scheduling a consultation. Kristin will be happy to help you get back on track; In fact she is offering a great summer special for Lakeside Chatter. 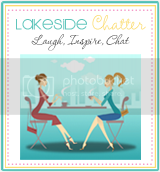 When you make contact with Kristin, mention your saw her article on Lakeside Chatter she she will give you a 10% discount off of your first organization session of $50.00. 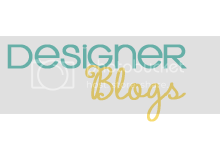 So glad to have Carolina Neat Freak be a part of Lakeside Chatter’s family. I know you will be just as impressed with Kristin, her great ability and experience to help you take control again over a part of your life that for so long has been controlling you!